“Seedlings,” The Sonnets, Hermeneutic Chaos Press, March 2016. Reprint. 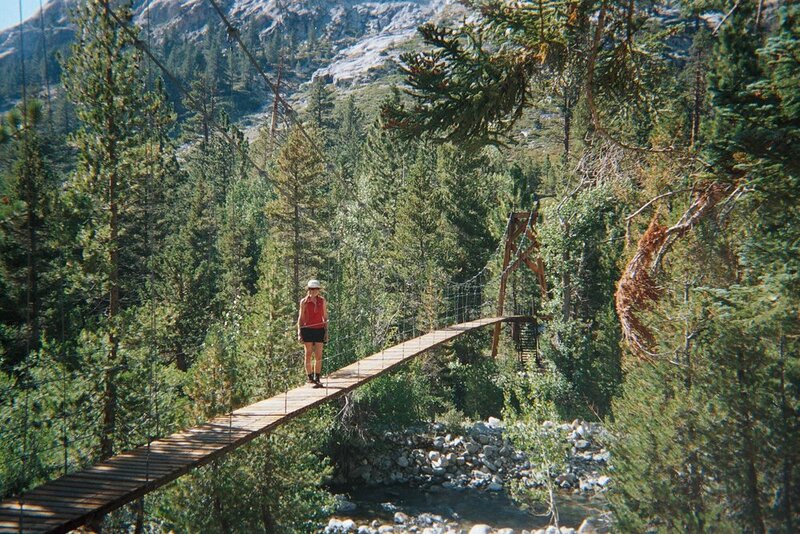 Tanya on the Woods Creek Bridge, John Muir Trail. Photo by Mark Probert. Pine pollen in Crater Lake, Oregon. Photo by Tanya Muzumdar. 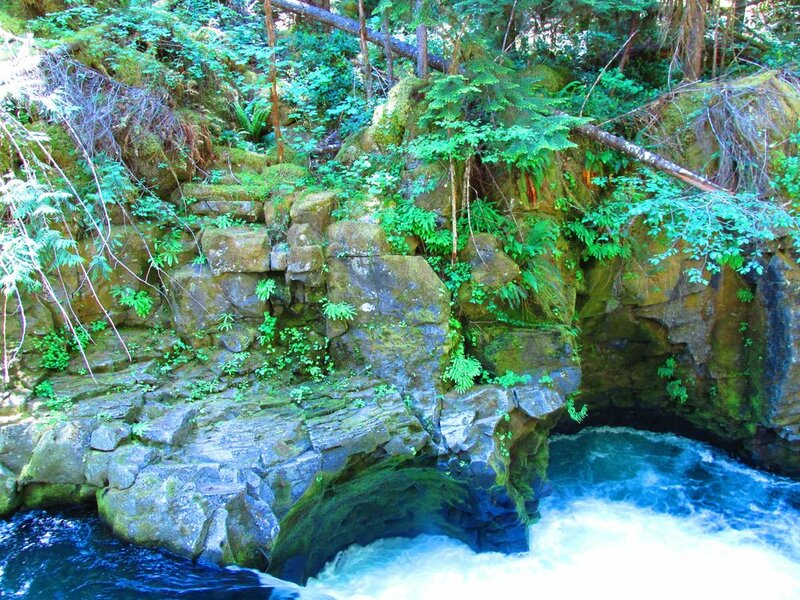 Falls near Newberry National Volcanic Monument, Oregon. Photo by Tanya Muzumdar.